Used Pronto Scooter for Sale by Owner! 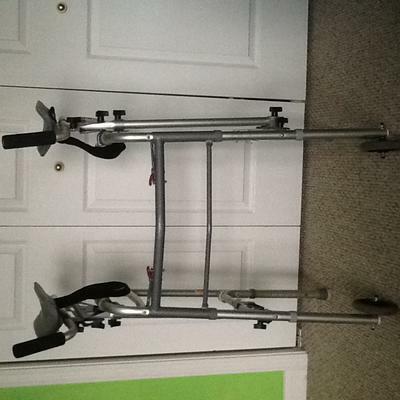 I have a used Pronto scooter plus a walker and cane for sale. I will sell the whole package, all three, for $500 or I will accept your best (read: solid, fair) offer. The Pronto Scooter is the Ivacare Black Pronto M51 model. It is in good used condition with a few blemishes but nothing serious. it is a heavy duty extremely comfortable scooter that is operated with a joystick control and comes with all accessories and paperwork. The Pronto needs a new battery but that will not be expensive. 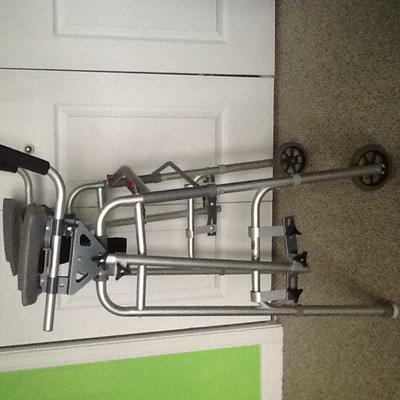 The walker is a sturdy lightweight aluminum Ivacare Deluxe Walker in good condition that features a two button release for easy folding. 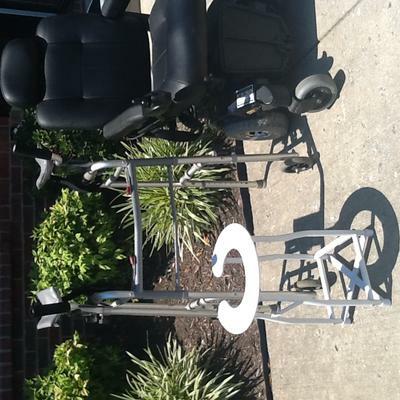 It folds up for compact storage and travel, has wheels, padded handrails, an adjustable forearm crutch and velcro straps that can be attached to the users forearms for added stability. The black,height adjustable walking cane is in good condition with an easy grip handle and cane "tips" for stability. 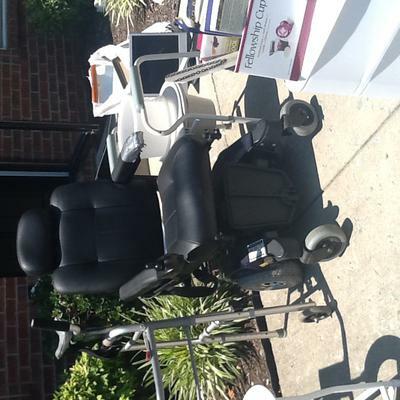 The Used Pronto Scooter for Sale by Owner and the other items are in Franklin, TN Tennessee and the buyer must arrange for transportation. Email me regarding this scooter and other items using the comments form provided by GoGoCycles Used Motorcycles for Sale.